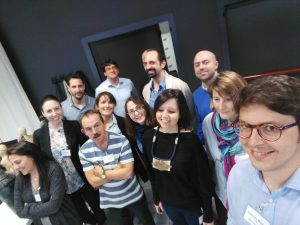 In4Wood team is attending this week the second meeting of the IN4WOOD European project consortium at the Università degli Studi di Firenze (Italy). The aim of the meeting is to have an overview of all the activities carried out within the first semester of the project and make a planification of the coming 6 months. 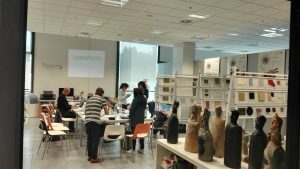 Paying special attention on the reseach of the skills needs for furniture manufacturers and wood industry on the use of the different KEY enabling technologies that Industry 4.0 comprises. With the development this project seeks to train managers and managers of production of factories in the sector with the appropriate skills to lead the digitization of the same and turn them into factories of the future and thus improve the conditions for the creation of quality employment. It will be carried out by promoting better anticipation of ICT needs and by developing a better match between skills and the needs of the labor market.